A pair of Gordon Elliott Cheltenham Festival winners in Blow By Blow and Delta Work are among 24 entries for next month’s Baroneracing.com Drinmore Novice Chase at Fairyhouse. Blow By Blow won the Martin Pipe Conditional Jockeys’ Handicap Hurdle in March, and has since scored on his chasing debut by 17 lengths. Delta Work took the Pertemps Final in a thrilling finish, before being beaten a neck by Next Destination at Punchestown. He also won on his first run over fences at Down Royal. “I was delighted with both of them,” said Elliott. “Blow By Blow did it well at Galway, and you’d have to be thinking in terms of the Drinmore for him and Delta Work. Elliott has also entered Champagne Classic and Mengli Khan, among others, in the two-and-a-half-mile event on December 2. 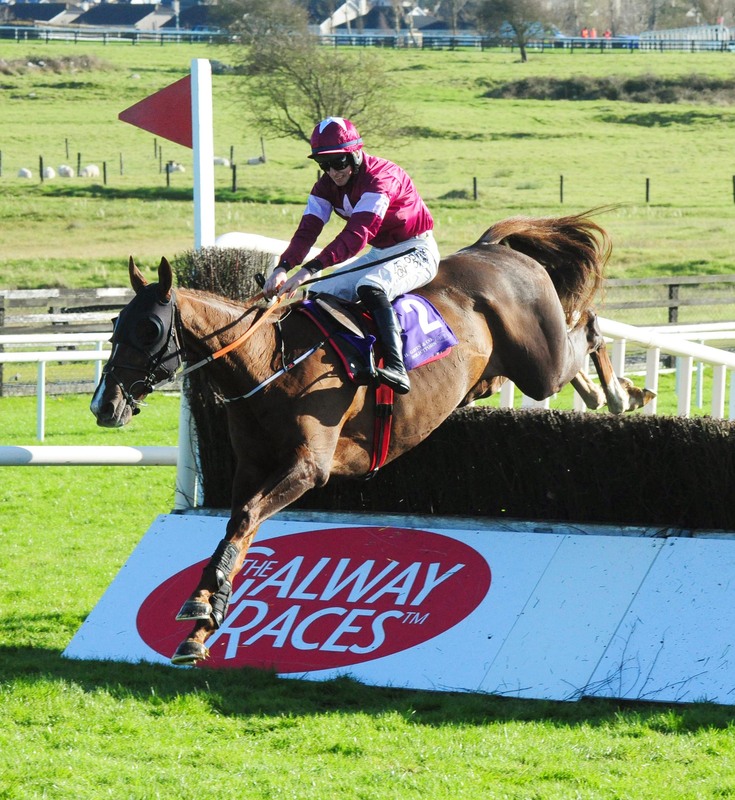 Willie Mullins’ sole entry is Cadmium – while Noel Meade has given the option to Minella Fair, Moyross, Clara Sorento and Rathnure Rebel. Rashaan, Winter Escape and Le Richebourg are others of note.